What’s better about the Accord? Space. The Accord offers more space where it counts: rear legroom, overall interior space and cargo space in the trunk. These practical advantages add up over the lifespan of the car in a meaningful way. Infotainment setup. Reviews of both vehicles simultaneously praised the setup in the Accord and dinged the one in the Camry. The Honda’s is lauded for being clear and intuitive while the Toyota’s wasn’t user-friendly and lacked Apple CarPlay and Android Auto connectivity. This is a key reason for test drives; to learn which features and elements of the car you’ll be interacting with on a daily basis that will affect how much you like it. Refinement. Both the interior and exterior of the Accord offer a high level of luxury-like refinement, materials and build quality that reviewers have uniformly praised. The Camry, meanwhile, has been criticised for a sub-par interior. More power. 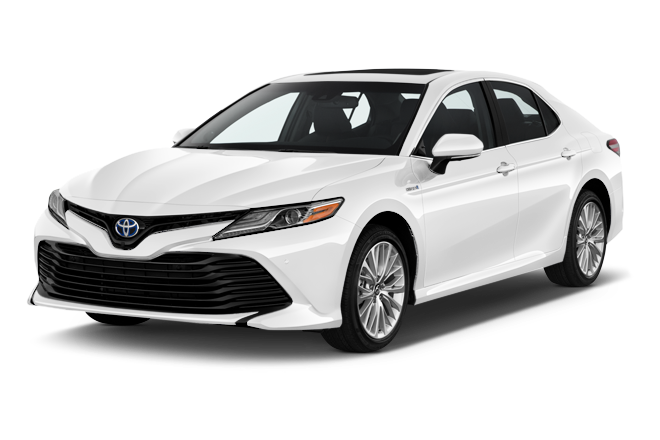 Toyota’s Camry comes standard with a 203-horsepower four-cylinder engine and it offers a 301-horsepower V6 as an option. 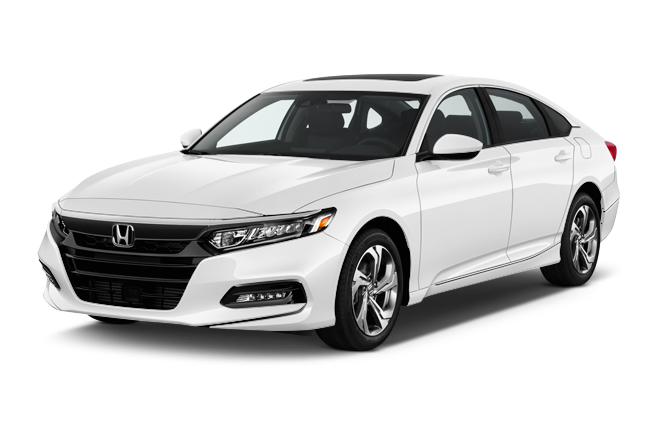 Honda by contrast starts with a 192-horsepower turbocharged, four-cylinder base engine and offers a 252-horsepower turbocharged four-cylinder as an option. That’s a nice little bump in power for Camry fans. Fuel efficiency. The base Camry with the four-cylinder engine is noticeably more efficient than its Honda counterpart. The Toyota is rated by the EPA at 29/41/34 MPG city/highway/combined, compared to the Honda’s rating of 29/35/31 MPG city/highway/combined. The Camry has a longer range too. Safety rating. The 2018 Camry is rated a Top Safety Pick Plus by the independent Insurance Institute for Highway Safety, the organization’s top rating. The Accord -- while still plenty safe -- garners only a Top Safety Pick rating. Both the Accord and Camry earned five-star crash test ratings from the National Highway Traffic Safety Administration. There’s no bad choice here as these are some of the best-executed sedans on the market. No wonder they each sell hundreds of thousands of Camrys and Accord each year. The Toyota certainly wins on paper in many of the crucial categories: safety ratings, engine power and fuel efficiency. But the Accord is still competitive in each of those categories and then adds a level of refinement, comfort, space and ease-of-use that the Camry can’t match. So if we have to pick a winner here, we say Buy the Accord.